This isn't Pinkie Pie. Her cutie mark is not a rose. 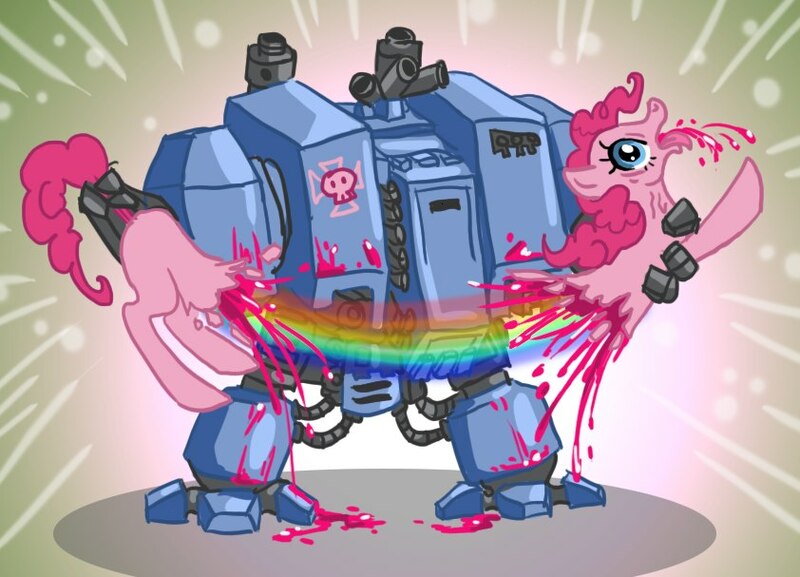 Just kidding, they're all best ponies. Except Spike. He's a dragon. Speaking of ponies/horses. 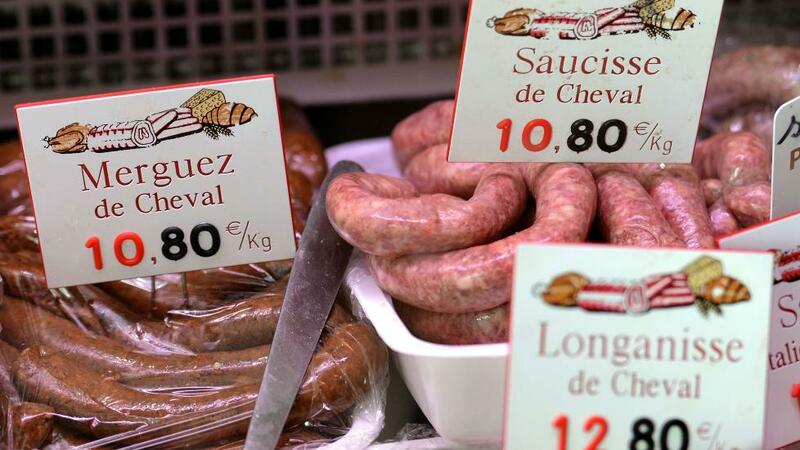 If horse meat or pork "accidentally" finds its way to all kinds of meat products here in Europe, I wonder what the chances are that you get beef if you buy horse meat/pork. Fluttershy is my second favorite pony, but just because she is a psychopath. Translation : "history of the evolution of horses". That's exactly the scene I was thinking about !! MLP is a show for little girls, any guy who watches it should go off and get themselves clipped because they don't deserve to be called a man. You're cute. Let's be friends! I do believe I've come to this thread at the wrong time. Pony talk should be against the rules. Such cancer doesn't belong here. Oh grow up. We're adults talking about a kids show we happen to enjoy on an off-topic discussion thread. Sorry that you should be so uncomfortable with that, but it's not like anyone's saying you have to like the show and there is no excuse for acting the way you are.